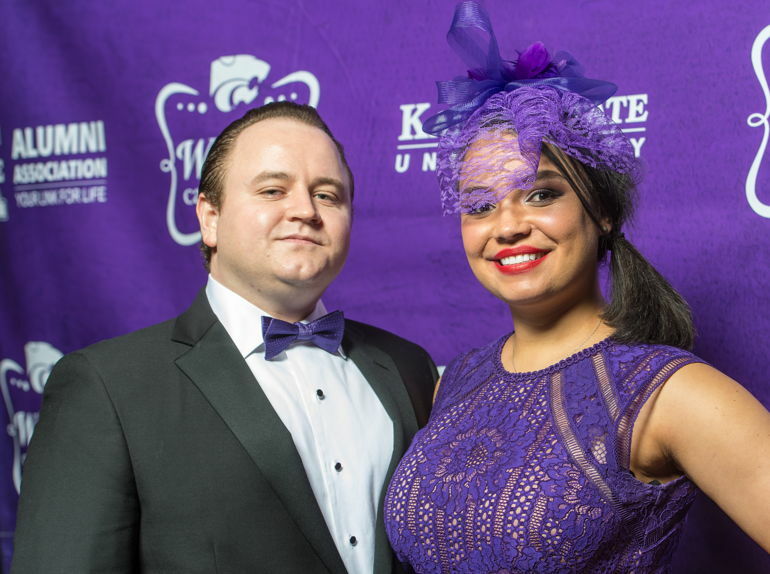 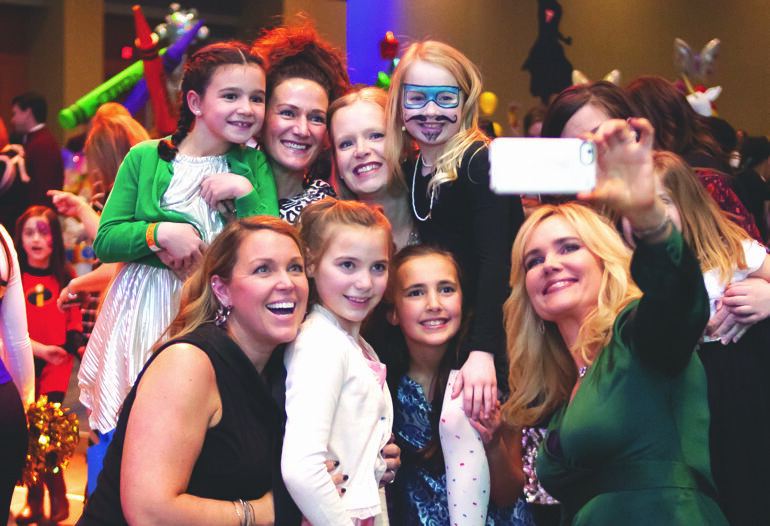 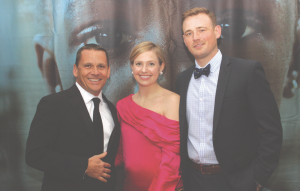 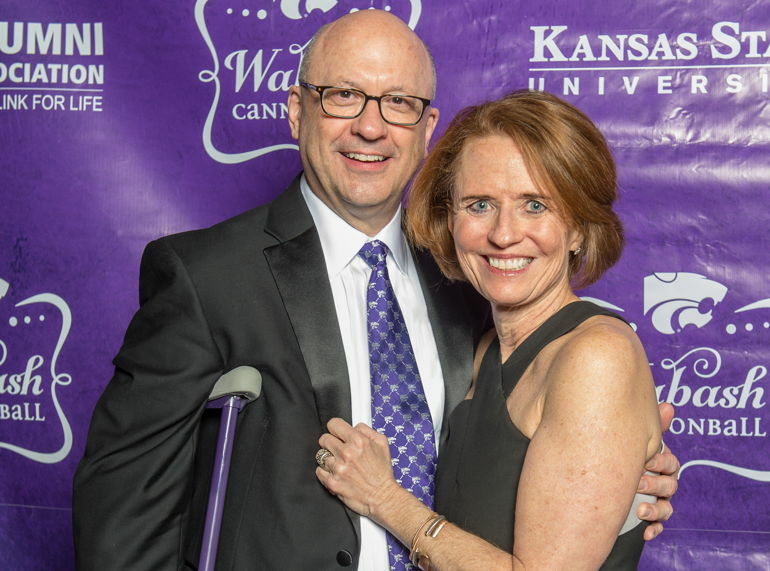 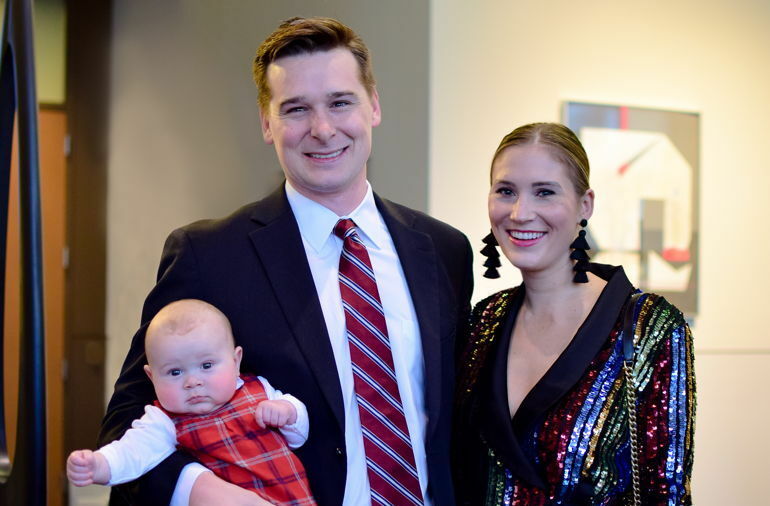 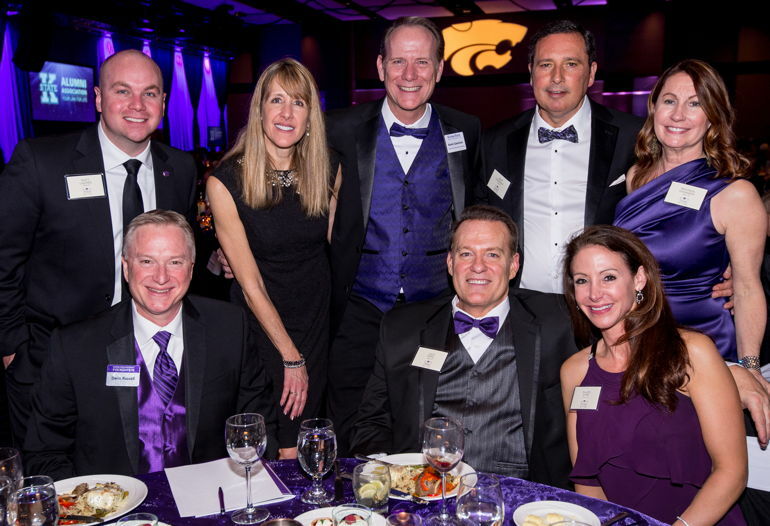 The K-State Alumni Association hosted the 13th annual Wabash CannonBall on February 22nd at the Overland Park Convention Center. 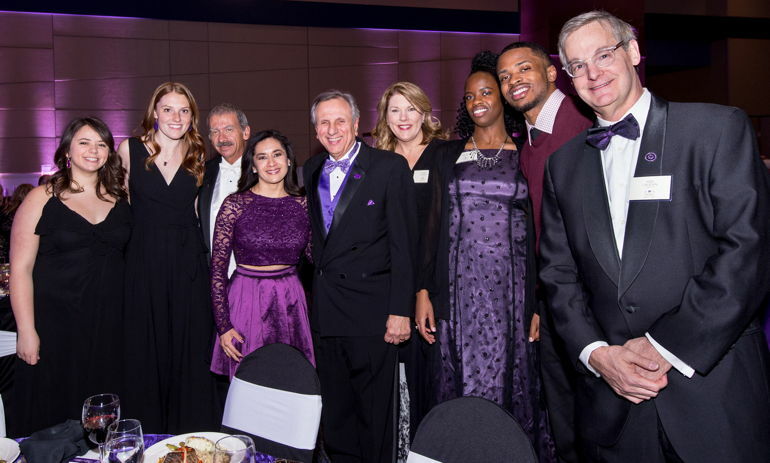 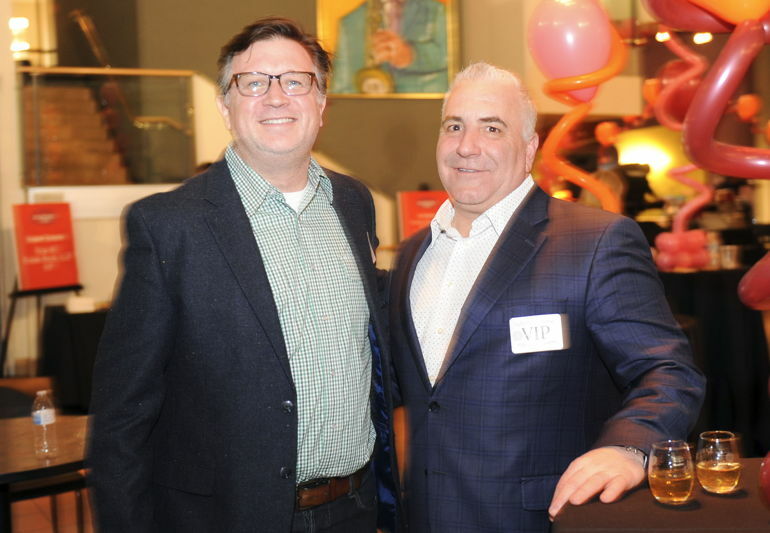 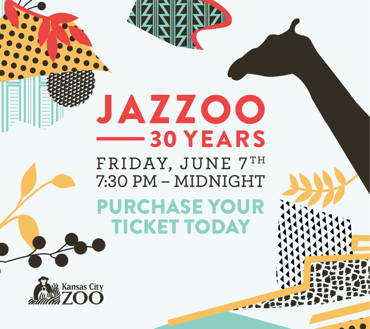 The event raises funds for scholarships for future K-State students from the Kansas City area. 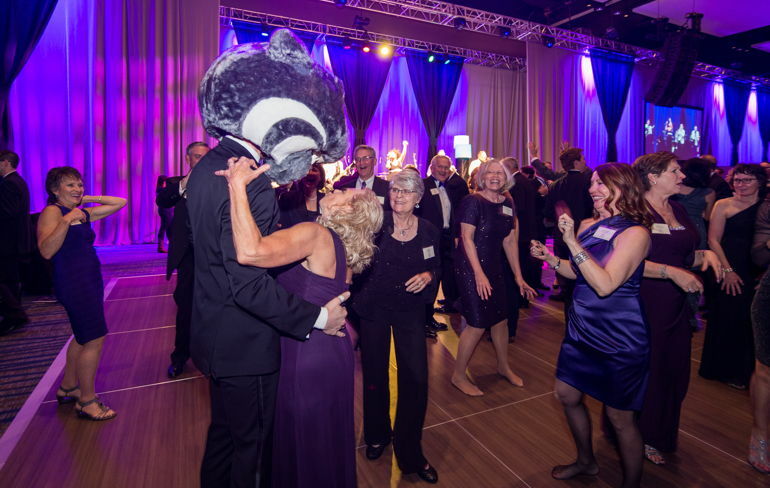 Willie the Wildcat danced with friends and admirers.